June's Diary is making waves all over town as they promote their newly formed group & kick off the first chapter of a life long music career. 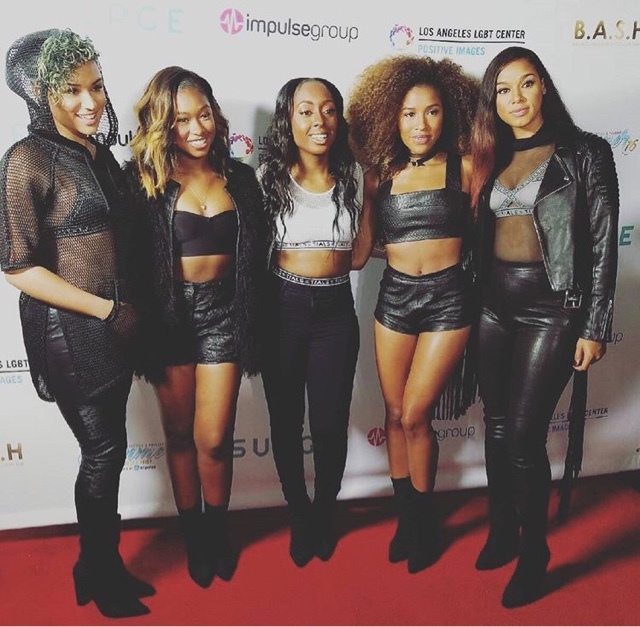 Yesterday the ladies held their very first concert at L.A. Urban Pride at the LGBT Center. All of five of the budding stars took to the stage to perform Tina Turner's "Proud Mary", Meghan Trainor's "All About That Bass" a cover of Drake's "Hotline Bling" & their own music "It's Alright", & official debut single "L.A.N.C.E." & ended the show with "All Of Us".